GRAB A FREE COPY OF OUR POPULAR EBOOK! Avoid repetitve motion injuries that you and your team incur. Whether you are a bakery owner, baker, franchise owner, or you just love to make lots of delicious cupcakes, thsi ebook will help you get on the right track! So just fill out the form and get your copy! 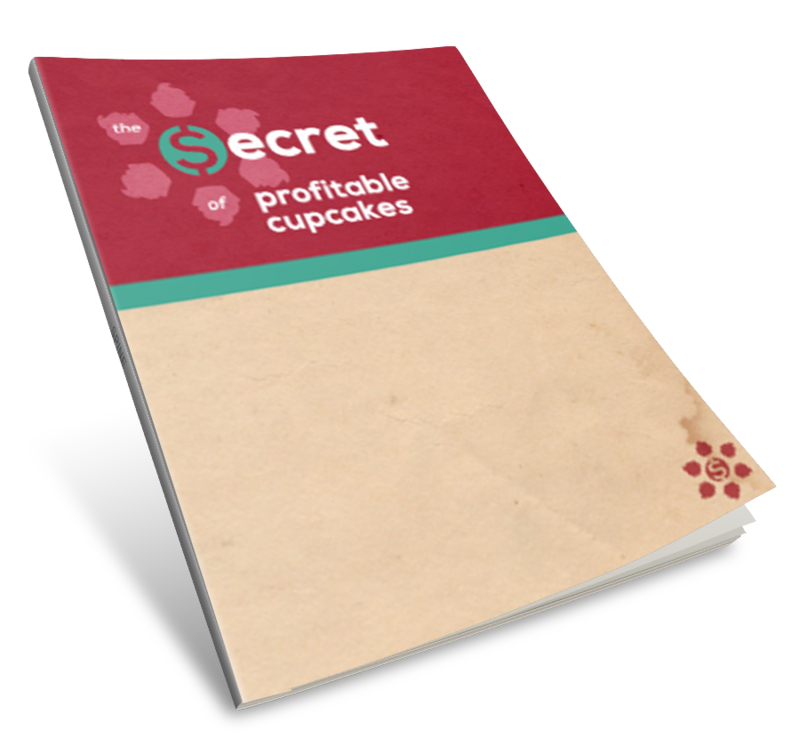 This ebook is designed for businesses that make a lot of cupcakes on a regular basis and want to save money, save time, and keep a consistently awesome product! Join many other bakers that are benefiting from the EZFrost Machine!